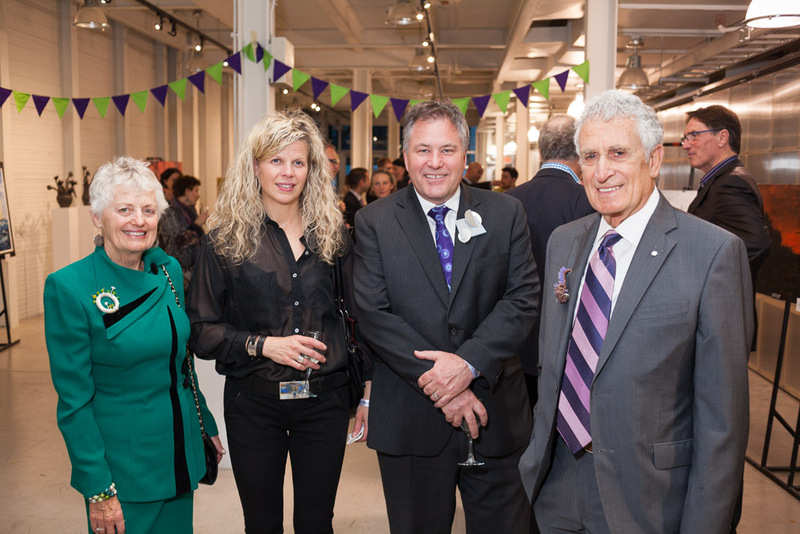 Dr. Daniel O’Brien served two years as NSCAD University President, from May 2012 to June 2014. 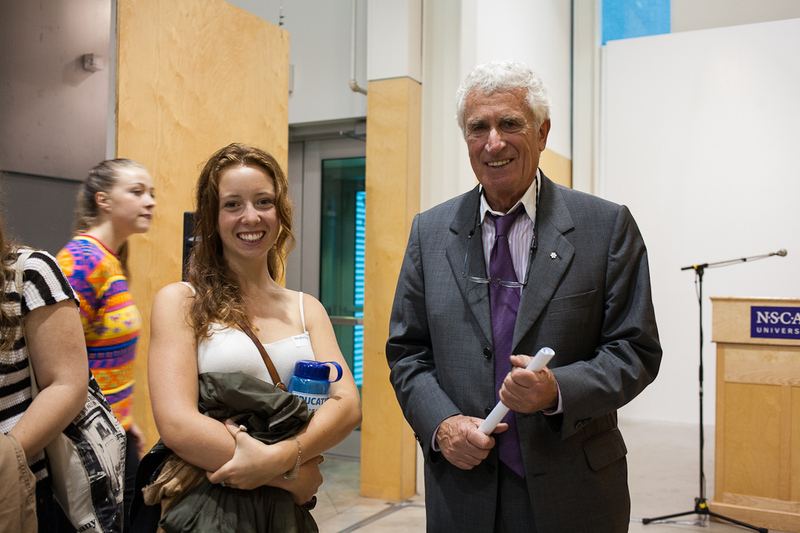 NSCAD University has learned with sadness of the passing of former NSCAD President Dr. Daniel O’Brien. 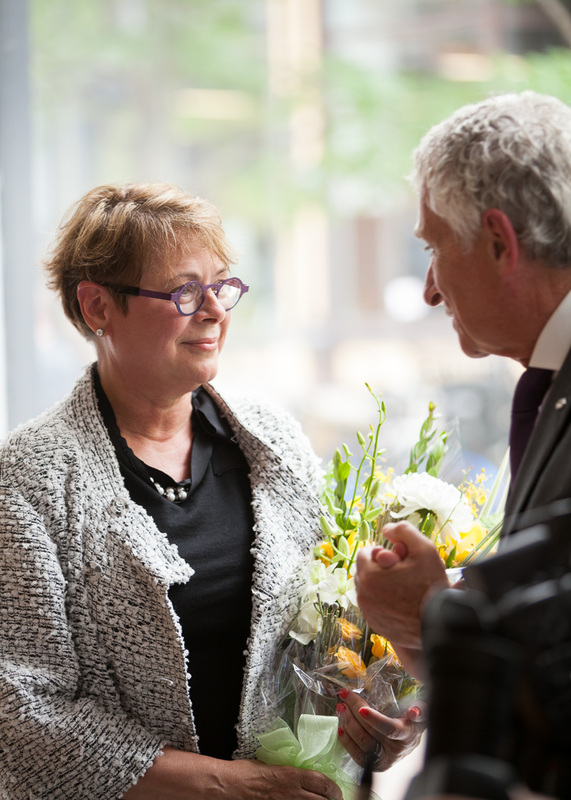 Dr. O’Brien – Dan to many of us – arrived at NSCAD as the Provincial Government’s appointed facilitator in January 2012 and then served as President of NSCAD, from May 2012 to June 2014. 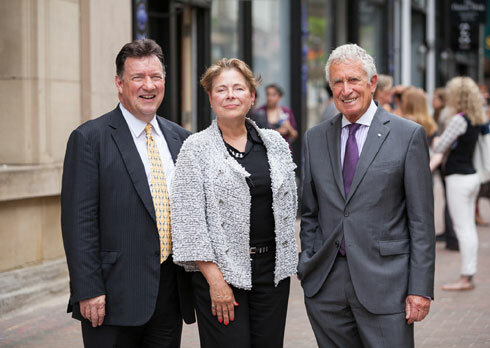 As facilitator, he provided guidance on the development of NSCAD’s Framework for Sustainability, adopted unanimously by the Board of Governors in March 2012, and, as President, was responsible for its implementation. He was able to guide the university through some very rocky years and put it on the path to sustainability. 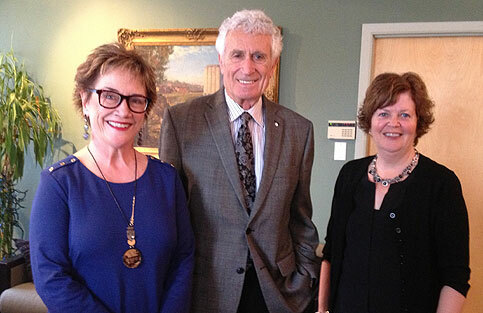 When others would have opted for retirement, Dr. O’Brien stepped into a demanding role at NSCAD; with a long career in the post secondary sector, notably as President of St. Thomas University in Fredericton, he provided seasoned direction for NSCAD as it fended off pressure to affiliate with a larger institution and prepared the way for the leadership of Professor Dianne Taylor-Gearing in July 2014. 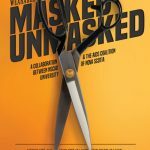 Now, with a balanced budget and increased first-year enrolment, the university is in a position to grow and flourish. 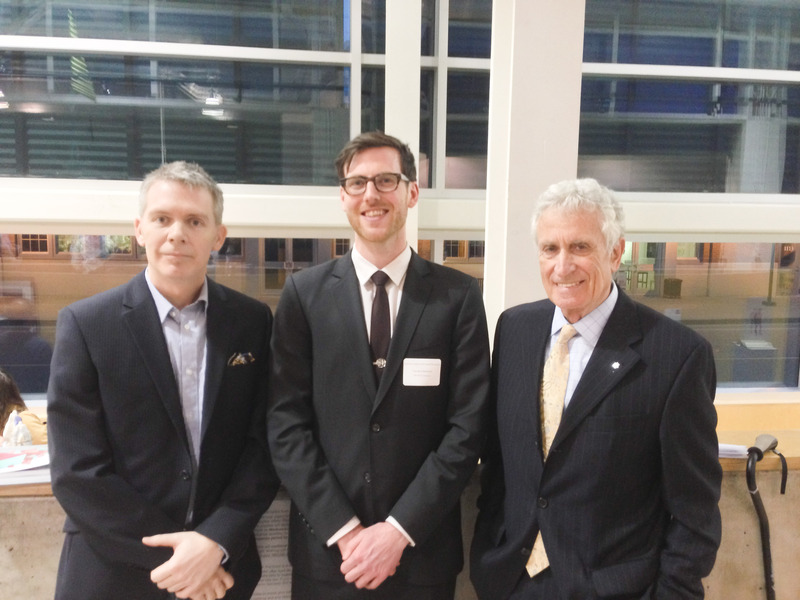 Dr. O’Brien was widely recognized for his academic, administrative and community service. 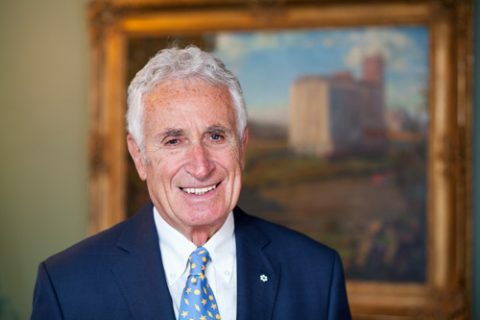 He received the Laidlaw Fellowship, Killam Fellowship, life membership in the Nova Scotia Association of Social Workers, a medal commemorating the 125th anniversary of Confederation, a Queens’ Golden Jubilee Medal, the Order of New Brunswick, the Pontifical Order of St. Gregory (a papal honor), and the Order of Canada. St. Thomas University recognized his 16 years as President by naming him President Emeritus. His tenure at NSCAD was book-ended by two terms at the Atlantic School of Theology, in 2011 and again in 2014. 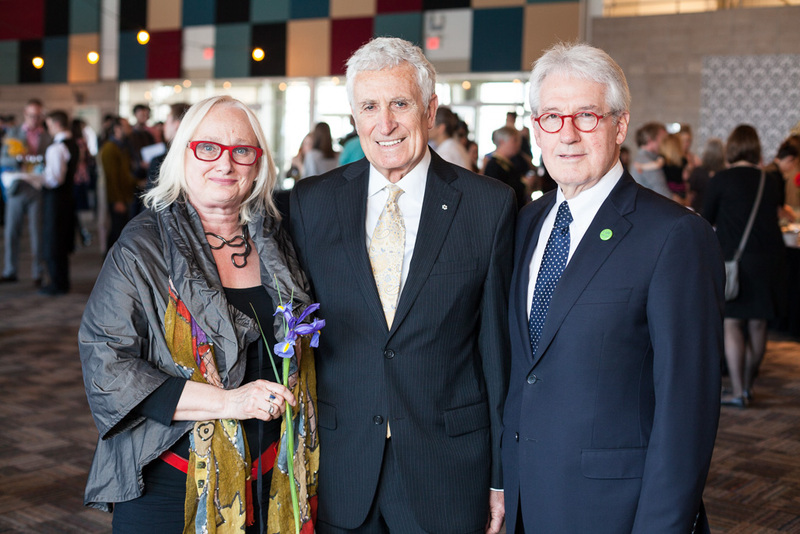 During his two-year tenure, Dr. O’Brien was constantly astonished by the achievements of NSCAD faculty, alumni and students and was proud to represent NSCAD as President in the community. 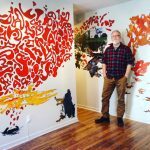 He became one of NSCAD’s greatest advocates, promoting the outsized contributions of Nova Scotia’s small but internationally recognized art school. 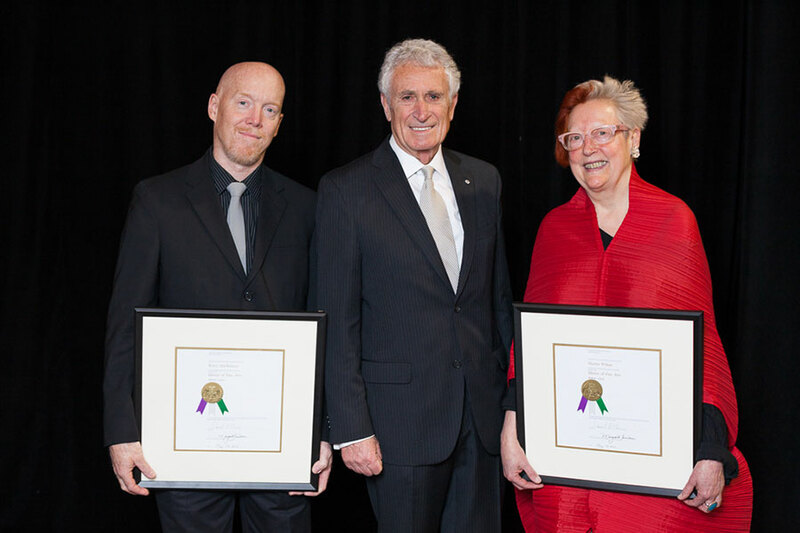 Both he and his wife Valerie participated wholeheartedly in the life of the university and demonstrated their commitment to the outstanding work of NSCAD students and faculty. 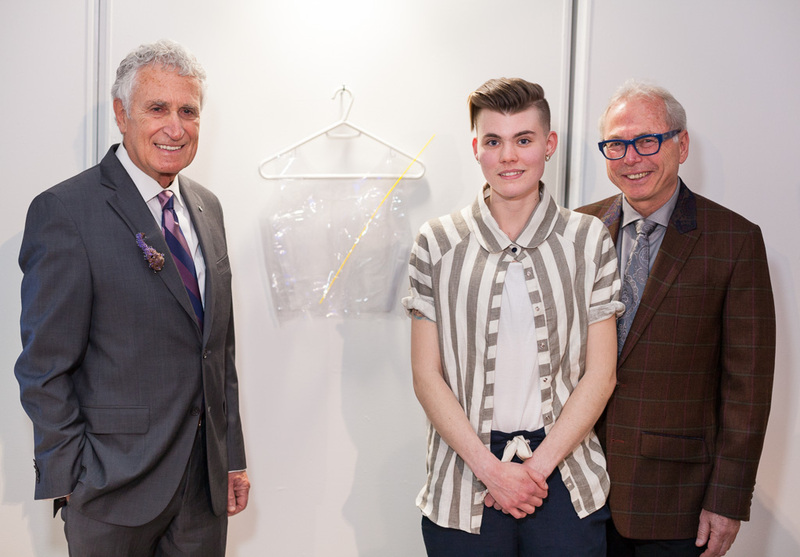 They audited art history classes and frequented gallery openings at the Anna Leonowens Gallery and special events such as ROAR: An Art Auction for NSCAD and the Starfish Student Art Awards. 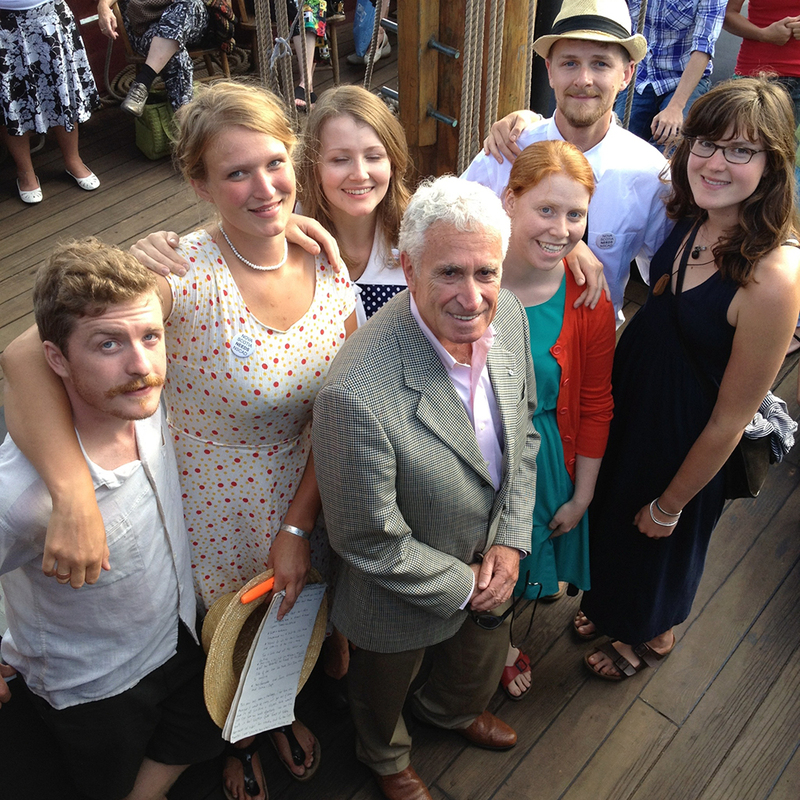 Dr. O’Brien will be remembered at NSCAD for his feistiness, sense of humor, and his love of a good story. Details regarding services for Dr. O’Brien will be shared as soon as information becomes available.